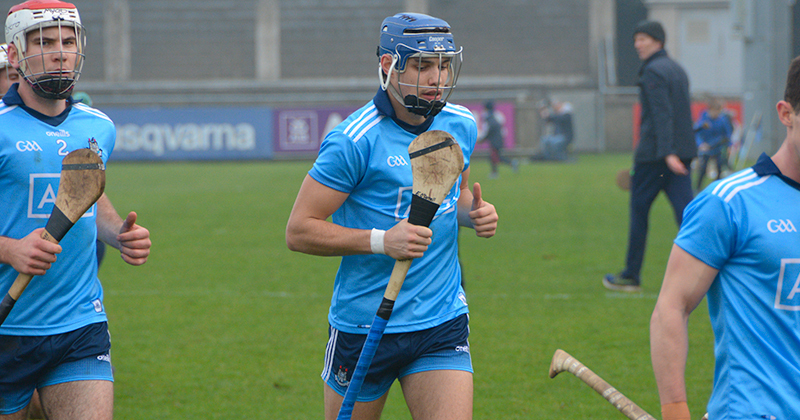 With the first round of games completed in this year’s Dublin Senior Hurling Championship, it’s an opportunity for Mattie Kenny’s inter county players to stay fresh in the lead up to the 2019 Championship. Dublin’s Allianz League campaign this year was one to remember. Reaching their first League Semi Final since their defeat by Cork back in 2015. They won four of five round games and toppled Tipperary in their own front yard in the last eight. Dublin’s defence has been criticised over the years but so far this season it’s far from criticism. And full back Eoghan O’Donnell has been lauded by some of the greats of the hurling world. And despite losing in this year’s Semi Finals, O’Donnell’s performance has caught the attention of legends like JJ Delaney, Eddie Brennan, Jackie Tyrrell and of course John Mullane, who labelled Eoghan “the best full back in the country”. Something O’Donnell has taken in his stride. “John Mullane is obviously a legend of the game so it’s great to hear.” he told the42.ie this week. One thing always noticeable about the Whitehall defender is his way of deflecting praise onto his team mates, keeping himself out of the crosshairs. “I think our team has been working very hard, and when you have the players around you, it makes my job a lot easier. 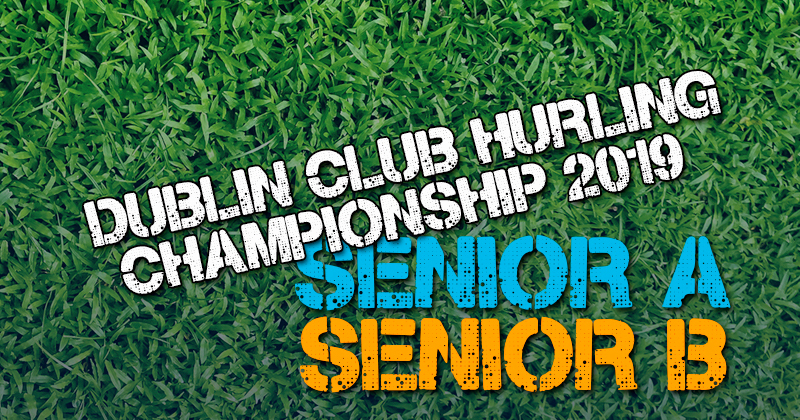 With Dublin in Division 1B for the second year running, reaching the knockout stages is always a welcome challenge. And perfect preparation for the championship, pitting your whits against the elite of the 1A division. And Dublin’s meetings with both Tipperary and Limerick will really have shown Mattie Kenny where his side are ahead of their provincial opener against Kilkenny next month. “We learned, for one, that we can compete with the top teams” he added. Things probably couldn’t have worked out better for the new Dublin manager, with the exception of maybe a slot on the final. But Kenny was able to use 32 players throughout the campaign. And two games against tip flight hurling counties was always going to be a benefit, regardless of the results. But the Tipperary game was one that O’Donnell, and his team mates relished. For O’Donnell, Kenny and the rest of the panel, their focus now goes no further than May 11th and their trip to Nowlan Park.